For the last several years, the state of Florida has been pursuing major efforts to shrink the size of the state-run Citizens Property Insurance, and the company’s policy count has reached its lowest level since 2006. Now the legislature is considering expanding these efforts to Citizens’ insurance policies for condominiums and apartments. Senate Bill 7062 would increase rates for new master condo policies and allow unregulated “surplus lines” insurers to pull existing condominium and apartment policies away from Citizens. However, in an election year when Gov. Rick Scott has expressed concerns about any measures that would increase rates, the bill faces a difficult uphill climb. Recently, the Senate’s Banking and Insurance Committee, which is now considering and shaping the bill, voted to eliminate a measure that would have allowed rate hikes of up to 15 percent for commercial-residential policies instead of the current 10 percent maximum. An amendment to the bill stipulates that “prominent notice” must be given stating that surplus lines policies are not protected by the Florida Insurance Guarantee Association and their rates are not controlled by the Florida Office of Insurance Regulation. The amendment also allows Citizens policyholders to reject offers from surplus lines companies, and it states that those who opt to switch from Citizens to a surplus lines carrier will be allowed to switch back to Citizens if they so choose. The lawmakers in the committee did not debate a provision in the bill that eliminates a discount for master condo policies which bundle hurricane coverage with other perils such as fire and plumbing leaks (which is what condominiums purchase now). The bill would preclude Citizens from selling these “multi-peril” bundled policies, so condo associations would be required to purchase separate hurricane and “all other perils” policies at very likely a higher cost. This provision would only apply to new policies issued after June 30, 2014. Currently, there are few insurers that are actively involved in the commercial-residential market. Citizens underwrites 43 percent of the market, representing nearly $93 billion in insured value. American Coastal Insurance Co., QBE Insurance Corp. and American Capital Assurance Corp. represent another 40 percent, and the remaining 20 percent is shared among a handful of other insurers. There are also very few insurance agents who specialize in the commercial-residential market for condominium policies. 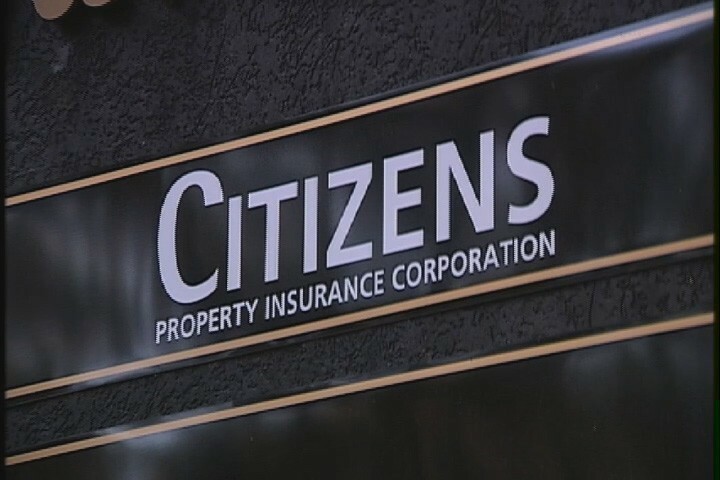 Citizen Property Insurance has issued statements indicating that it would take 18 months to develop the commercial business clearinghouse, but even then it would have to be different than the personal-residential clearinghouse because of the complex nature of these policies for condos and apartments. According to Citizens, the number of commercial-residential policies only represents two percent of its overall policy count, but that two percent accounts for 20 percent of the insurer’s probable maximum loss from a hurricane. Our firm’s other community association attorneys and I will continue to monitor the status of this bill, and we encourage association directors, members and property managers to submit their email address in the subscription box at the top right of the blog in order to receive all of our future articles.